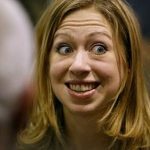 Chelsea Clinton: Abortion = economic BOOM! No one can accuse the Clintons of failing to prioritize profit over ethics. 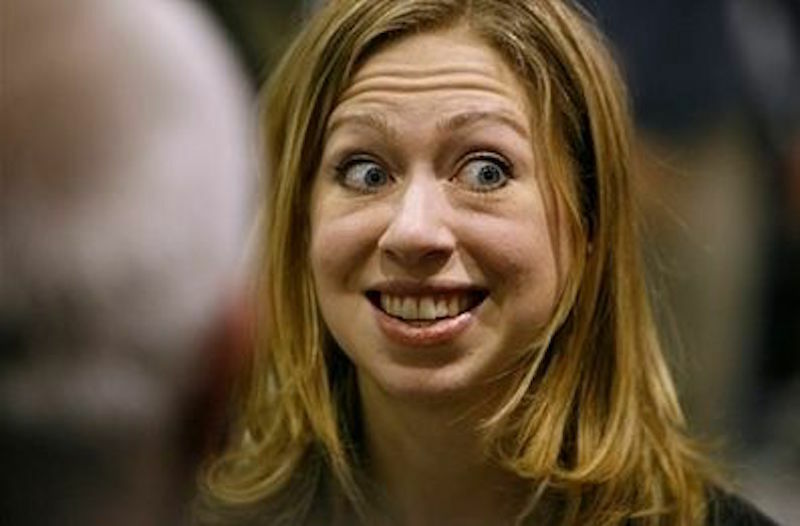 Giving a gross demonstration of this familial trait, Chelsea Clinton applauded abortion by claiming that the Roe v. Wade decision has added three and a half trillion dollars to the economy. Pro-life people have been aware of this for a long time, but it’s nice, I guess, to see the other side admit, from their perspective, that there is a price point that justifies killing babies. Whether you fundamentally care about reproductive rights and access right, because these are not the same thing, if you care about social justice or economic justice, agency – you have to care about this. 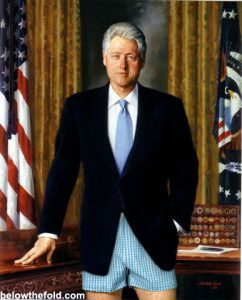 The net, new entrance of women – that is not disconnected from the fact that Roe became the law of the land in January of 1973. Of course, I would hope that they would care about our equal rights and dignity to make our own choices – but, if that is not sufficiently persuasive, hopefully, come some of these other arguments that you’ve expressed so beautifully, will be. Hmm. 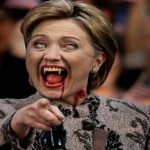 Dan McReady should have her come in and hit the campaign trail with him. Abortion AND solar panels? 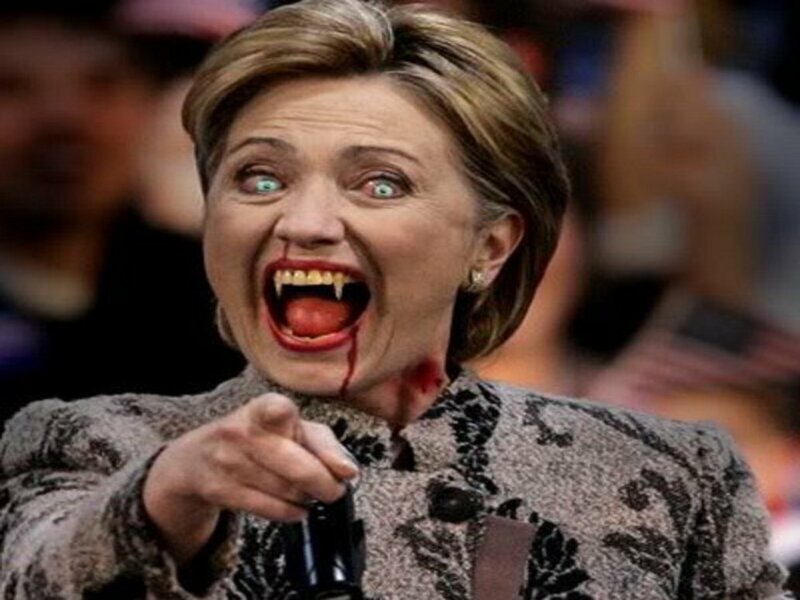 That’s a heck of a campaign platform for 2018 and 2020 and …. […] Fine. Stepping into the crassness of reducing life to economics, allow me to appeal to economics then, too. I wonder how much more stable our tottering Social Security system would be if the millions of babies murdered since 1973 (around 50 million) had been allowed to reach adulthood and enter the workforce. Not to mention the amount of value 50 million+ workers would’ve added to the economy. The taxes paid by that large of a group would add more than a few pennies to the Social Security coffers. But, in the realm of ethics, economics exist to serve humans and not the other way around. No amount of money justifies killing a human life. The fact that Chelsea Clinton defends abortion by using dollar amounts reveals what truly motivates her. 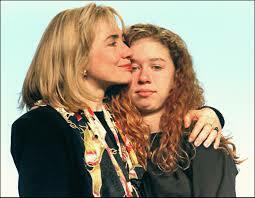 Like her more famous father and mother, Chelsea Clinton is giving evidence that money trumps morality. In comparison to women’s birth control, men’s birth control costs next to nothing and yet women, for the most part, are the ones who take that responsibility. Several of the options women have for birth control really mess with their bodies and again, men’s birth control is external and do not cause physical problems. When birth control fails it is always the women who HAS to deal with the circumstances and many men flee their parenting and financial responsibilities. This puts the women in an awful spot emotionally, physically, socially and Financially. If she has the baby, the abandoned mother is often without resources and is forced onto welfare and receives the stigma that enjoys. She has little if any hope for financial growth while the fleeing “father” trots on with no restrictions on his earning potential. If she exercises her right to the horrible decision to abort the child she again is stuck with the stigma attached to that and the lifelong emotional pain from that extremely hard choice. The ONLY benefit, and probably an overriding factor to have an abortion is that she can go on to play a meaningful role in the economy and strive to reach her earning potential. NO Woman wants an abortion and some are pressured into it by the same men who put them in that position (yes, usually consentually). Still, it has always been a choice (legal or illegal) put upon women. Of course abstinence is 100% BUT when in history, especially the last hundred years or more has abstinence been adhered to up to the point a mother & father – husband & wife – committed guy & committed gal are ready to “make that decision” to have a child. Very rarely! For a long time guys have been ridiculed if they were a virgin once they became an adult. Male Players have had the “advantage” economically for a long time because of the burden placed upon women.